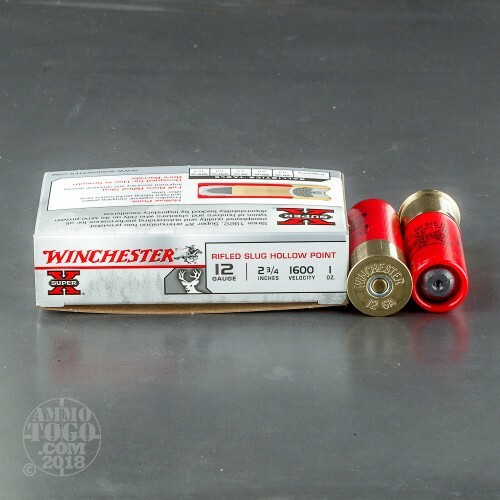 This is 12 Gauge Winchester Super-X 2 3/4" 1oz. 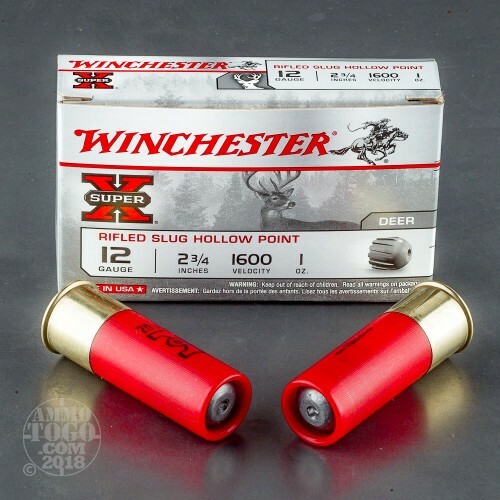 Rifled Hollow Point Slug Ammo. For superior slug performance, you can't beat the stopping power of Winchester Super-X slugs. 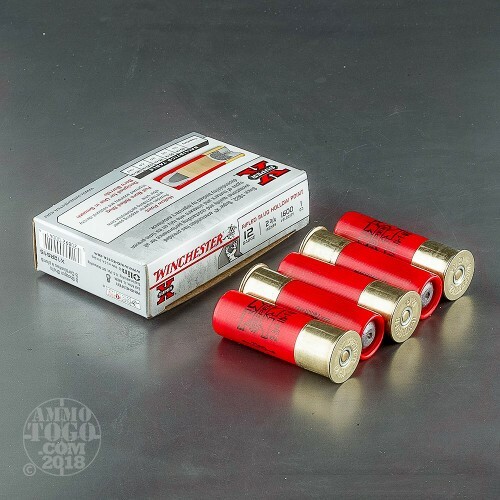 Winchester Super-X ammunition is made using the highest quality components to give consistent, dependable performance. 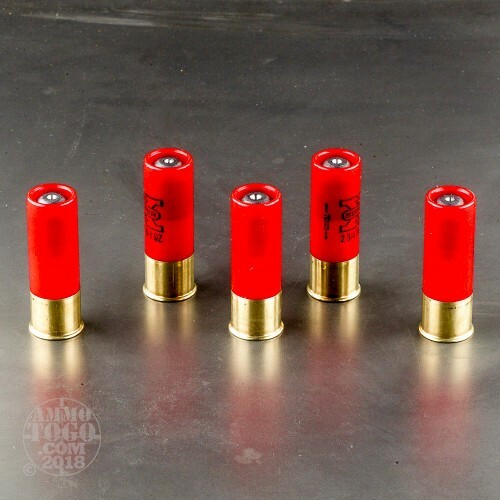 The full bore rifled slug is designed for use in smooth bore barrels. It comes packed in 5rd. boxes. Muzzle Velocity: 1600 fps.